Yo Gotti I Got Dat Sack Track 6 [January 10th The Mixtape] HEAR IT FIRST!! NEW!! 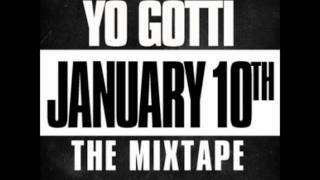 Yo Gotti I Got Dat Sack Track 6 January 10th The Mixtape Hear It First New is the best result we bring to you. We also listed similar results in the related list. Use the search form to get results according to your wishes. Please note: none of the files (such as mp3, images and videos) are stored on our servers. NJ Music only provides capture results from other sources such as YouTube and third-party video converter. Assistance anyone who has produced it by simply purchasing the first CD or original digital product of Yo Gotti I Got Dat Sack Track 6 January 10th The Mixtape Hear It First New therefore they provide the most beneficial products in addition to carry on doing work.